GM Chevy Code 72 WA7475 Standard Bright Red Base Clear Car Kit - Buy Custom Paint For Your Automobile Or Motorcycle At Discount Prices! Check local regulations for compliance. 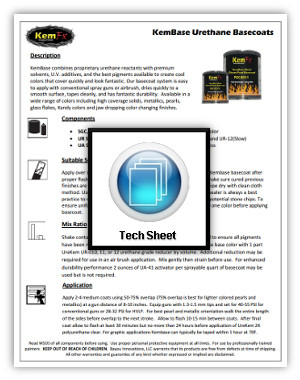 This kit is not compliant in areas that require low VOC finishes such as most of California, Maryland, Deleware, Rhode Island, and potentially other areas. 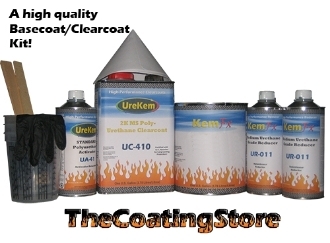 For customers in areas requiring low VOC we offer a low VOC version of these basecoats. 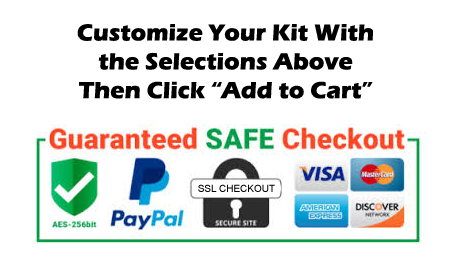 Check our related items section for the low VOC kits. 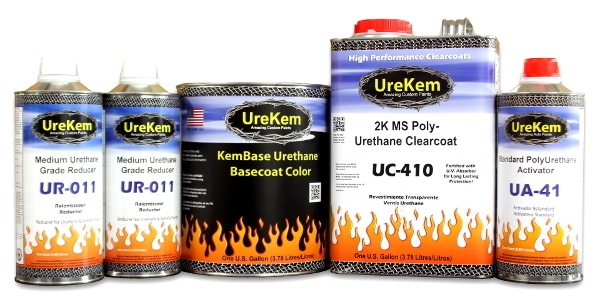 To learn more about our automotive paint kits in general read our page over here: paint kits. Contact us at info@thecoatingstore.com for details.